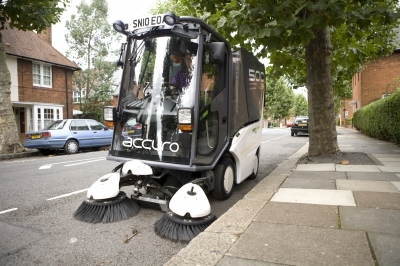 We believe that the cleanliness of a local environment is paramount to the wellbeing of the people who live and work there. The streets are the daily highway for a community to function so it is essential they are maintained to the highest standard. Our team are given expert training and enjoy using the latest equipment to undertake their work. We also provide estate cleaning and maintenance, grounds maintenance, arboriculture and waste management services.